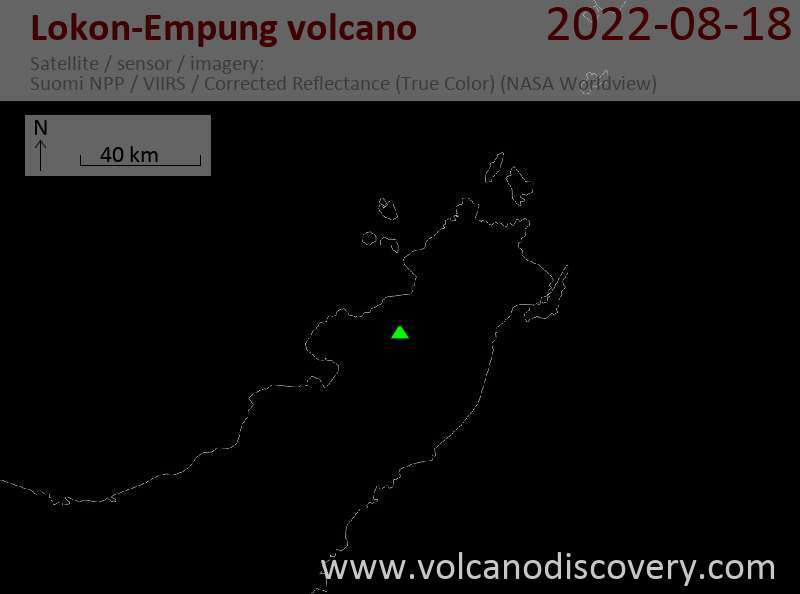 New eruptions were reported from Lokon today. This afternoon 14:05 local time, an explosion occurred and was heard in up to 6 km distance. 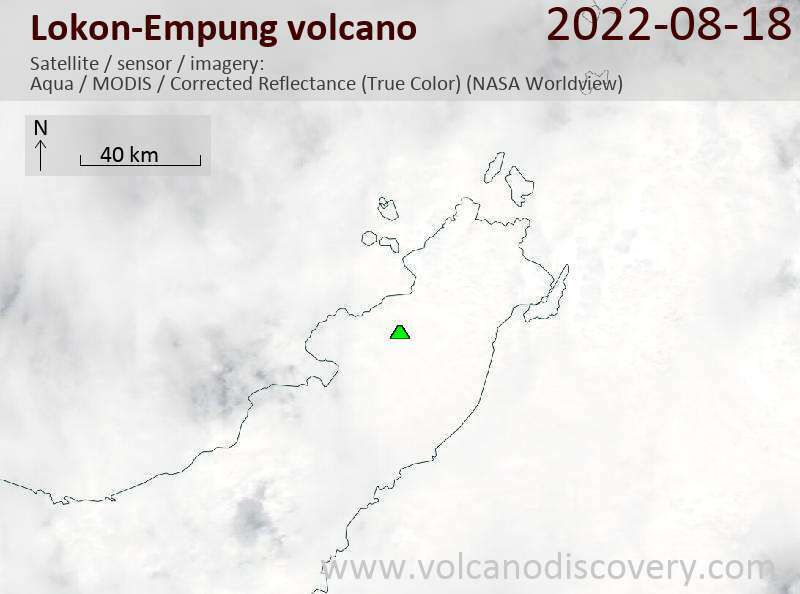 The height of the eruption column could not be assessed as the volcano was covered in clouds. PVMBG recommends not to approach the crater within 2.5 km distance.